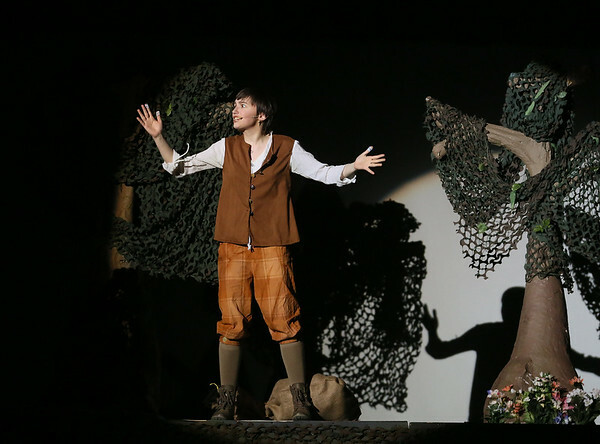 Haley Johnson, a sophomore, plays Jack in the Stephen Sondheim musical "Into the Woods" at Gloucester High School. The play opens Thursday at 7:30 p.m. in the GHS auditorium and will continue Friday at 7:30 p.m. and Saturday at 1 p.m. and 7:30 p.m. Admission will be $15 generally, or $8 for students, staff and seniors.